Grows in clumps and spreads vegetatively as well as by seed Lemon balm grown outdoors prefers full sun, but is mildly shade-tolerant. In dry climates, it grows best in partial shade. 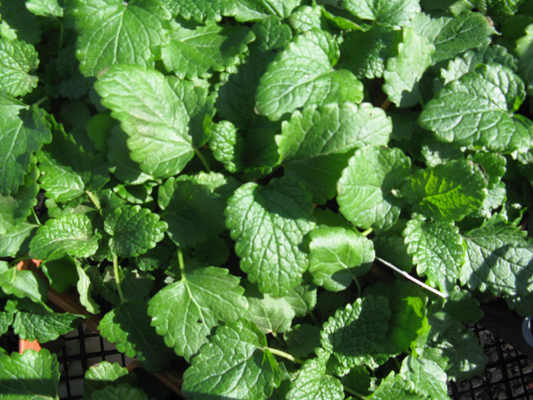 Lemon balm is known to attract bees, butterflies or birds and has fragrant blossoms.